Officer Anthony Morelli (left) and Officer Eric Joering of Westerville Police Department. 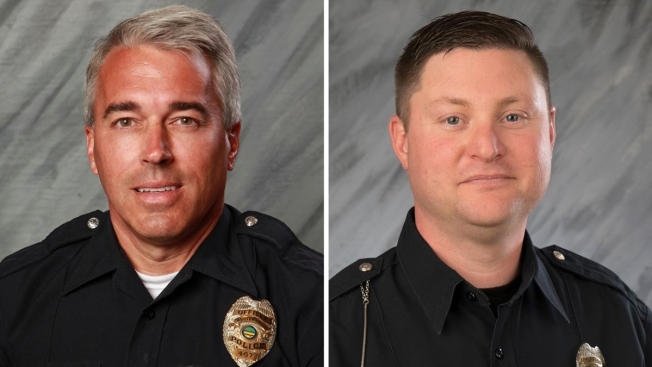 Two Ohio police officers responding to a 911 hang-up call were fatally shot on Saturday after entering an apartment in a Columbus suburb and a suspect was taken into custody, authorities said. Police provided no details about the suspect during a brief news conference. 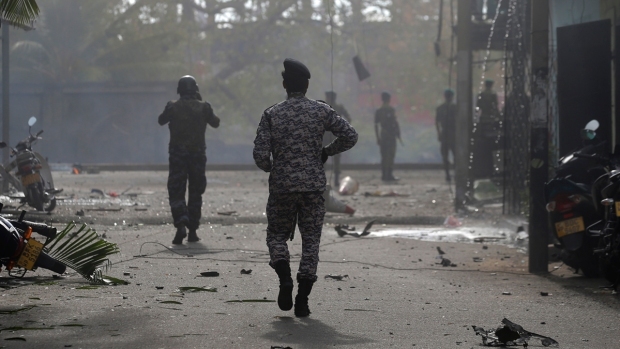 The Columbus Dispatch reported the suspect was wounded and treated at a hospital. President Donald Trump tweeted: "My thoughts and prayers are with the two police officers, their families, and everybody at the @WestervillePD."